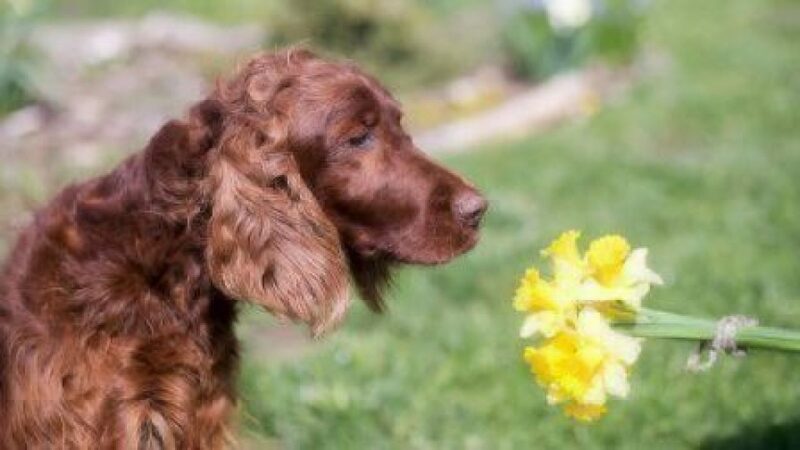 Just like humans, cats and dogs can suffer from a variety of allergies–including from environmental, seasonal, and food allergies. Food allergies tend to show themselves with vomiting, diarrhea, and excessive flatulence. Histamines for either environmental or food allergy can result in your pet’s skin being painful or hot to the touch; you may see hives, plaques, pustules, scales, or sores. Itchy skin means scratching, sometimes to the point of baldness and bleeding, and can result in bacterial or fungal infections. Sneezing, watery eyes, and general lethargy can also be reported. Common food allergies in cats include beef, lamb, seafood, corn, and many fillers. Symptoms can include vomiting, diarrhea, scratching, and even hives. Working with your vet to confirm the presence of an allergy and identify the source are the first steps in managing this type of allergy. Common food allergies in dogs, much like cats, can result from irritants in their canned or dry food – beef, dairy, chicken, and more. As is with cats, you’ll want to get your pup to the vet and work on a plan to identify the source of the allergy. From animal dander to pollen to mold to dust, environmental allergies result in the same symptoms among our furry friends as they do in us. However, in addition to the sneezing and irritated eyes, cats and dogs both tend to get itchy rashes and dermatitis symptoms when they encounter pollen or substances in the air that get a reaction. Cats suffering from environmental allergies may be more prone to excessive grooming, while seasonally allergic dogs will start gnawing on paws or hot spots. Flea allergies, also known as “flea dermatitis,” can be miserable for pups and kitties too – skin rashes and itchy spots can result in lesions, so get to the vet asap. An easy reactive test administered by your vet—Heska allergy testing—will help to find out just what your pet is allergic to. While there aren’t many things you can feasibly do to prevent allergies, there have been studies that say probiotics can help boost immunity to allergens. Ultimately, food allergies and intolerances aren’t influenced by gender, breed, size, or even age; dogs and cats (and people) develop them at any point in their lives, so insuring your pet before allergy symptoms are present means these chronic conditions will be covered for your pet’s lifetime. By signing up early for pet insurance, chronic conditions like allergies will be covered as long as symptoms were not present upon enrollment. 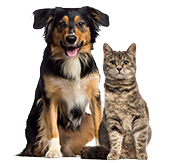 Find out how Healthy Paws pet parents get their furry four-legged friends some much needed relief by getting a free quote.